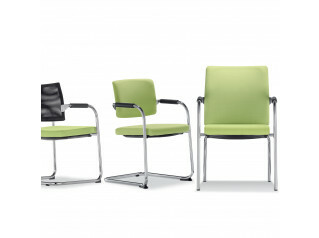 Cosmos Chairs create a relaxed atmosphere while still giving you premium ergonomic support. 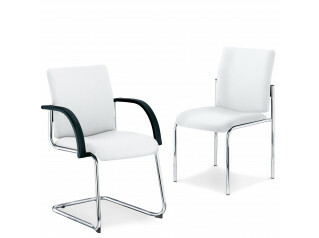 The chairs can be used as visitors chairs, informal meeting chairs or training seating. 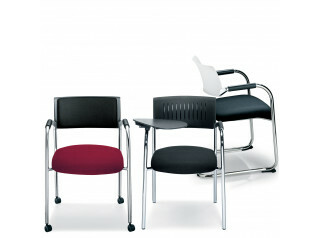 Cosmos Seating can be fully customised to your specific needs. 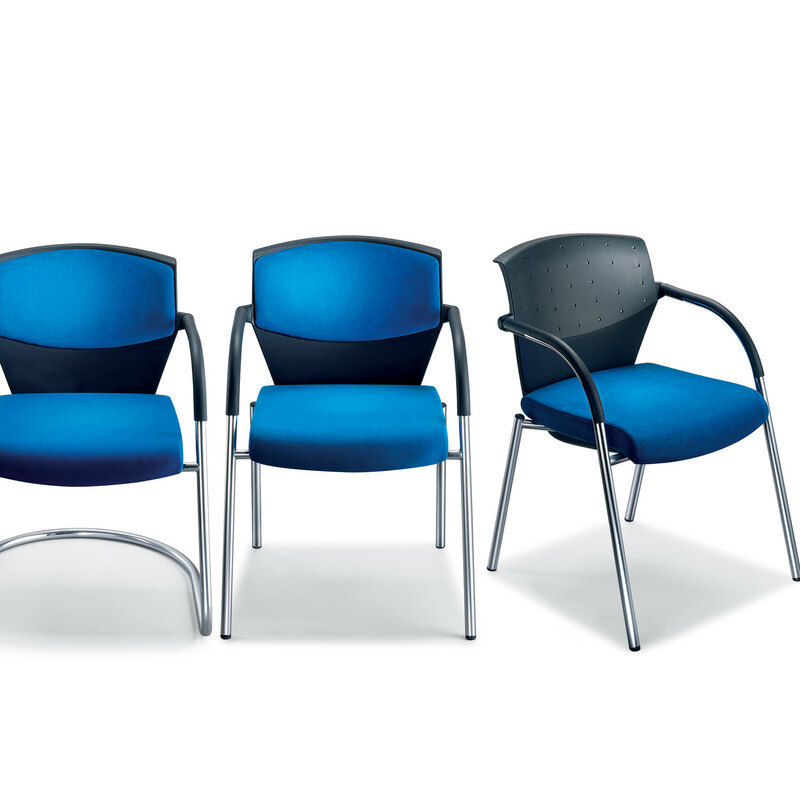 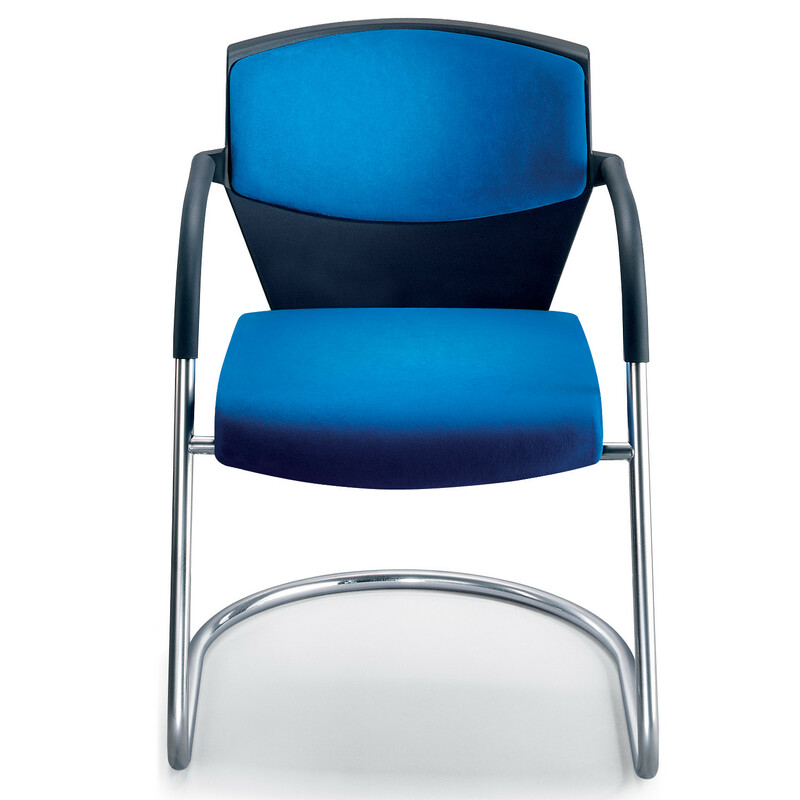 Backrests can be upholstered to your own specific taste, whether you opt for a mesh, fabric or stretch membrane fabric. 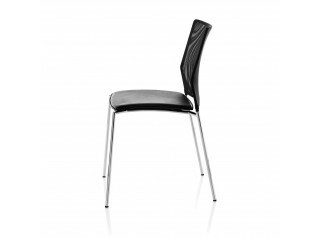 The visitors chair is also highly versatile. 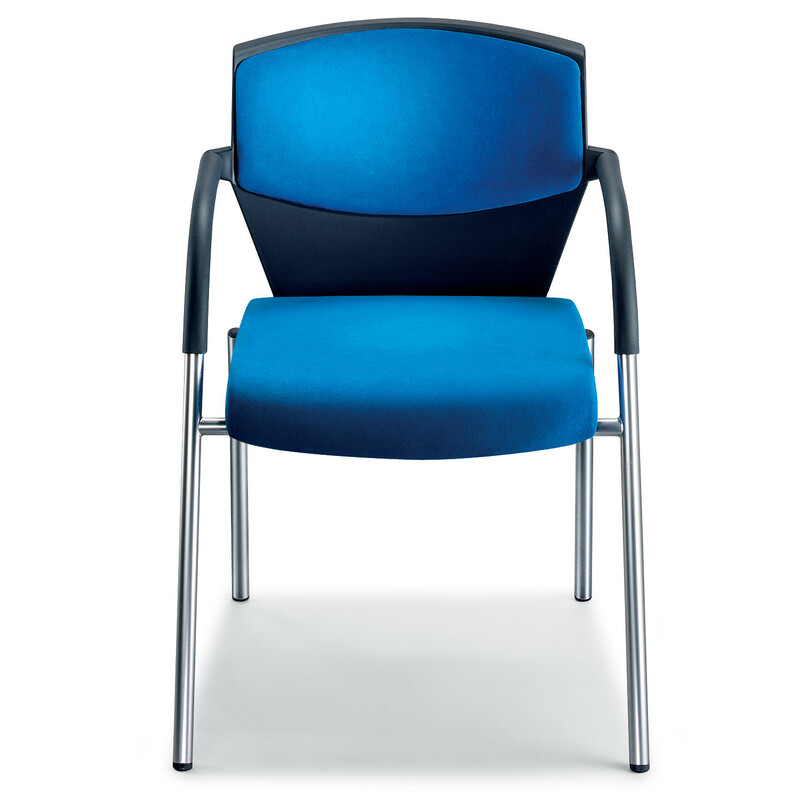 Choose from a plain polypropylene back, or, if you want it upholstered, opt for a splash of colour or elegantly muted tones. 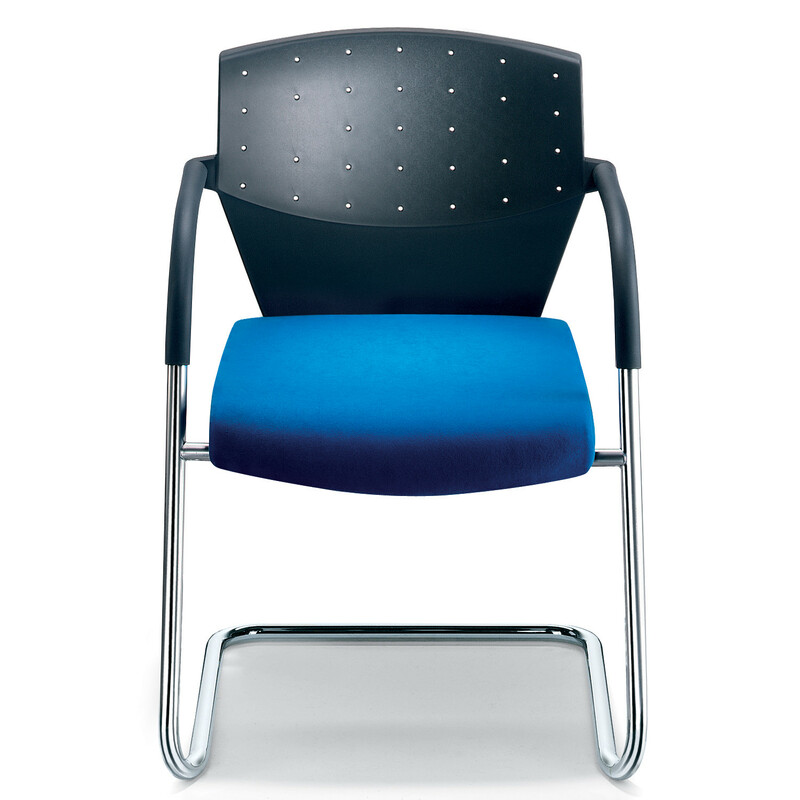 As an added touch, our Cosmos Chairs can also be fitted with a chrome back bar design detail. 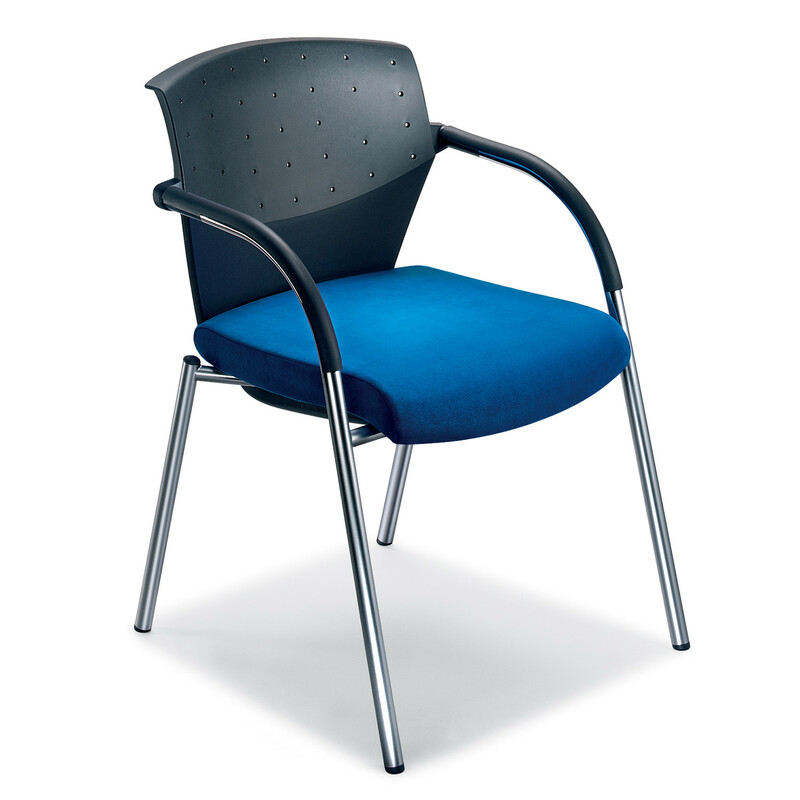 You are requesting a price for the "Cosmos Visitors Chairs"
To create a new project and add "Cosmos Visitors Chairs" to it please click the button below. 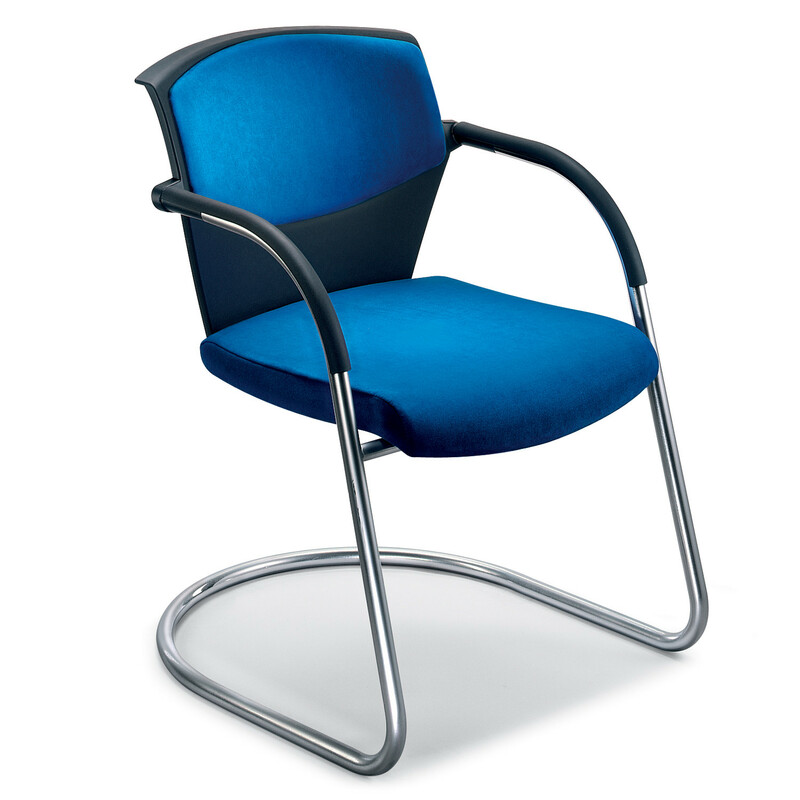 To add "Cosmos Visitors Chairs" to an existing project please select below.